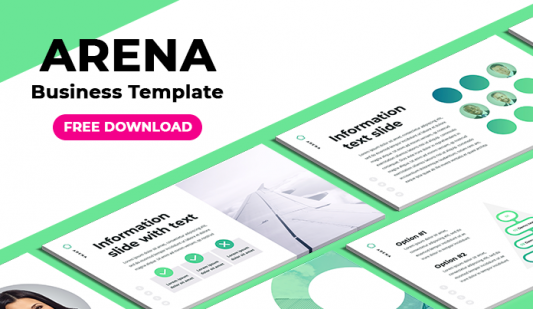 Full Template for PowerPoint - Free Download Now! 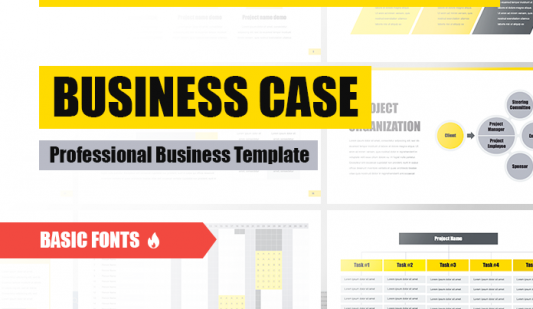 Presentation templates are an integral part in creating any work related to the presentation of any topic, issue, subject. 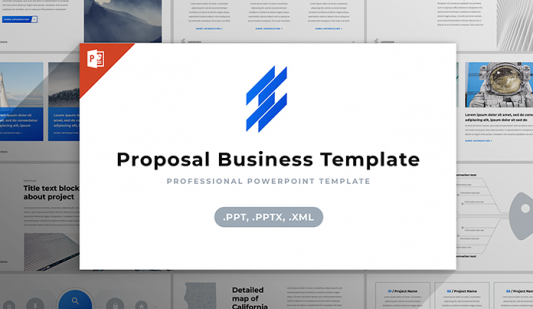 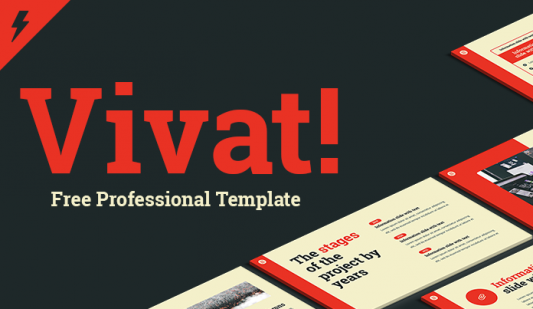 The PowerPoint Full Template will help to make your project vivid and more beautiful. 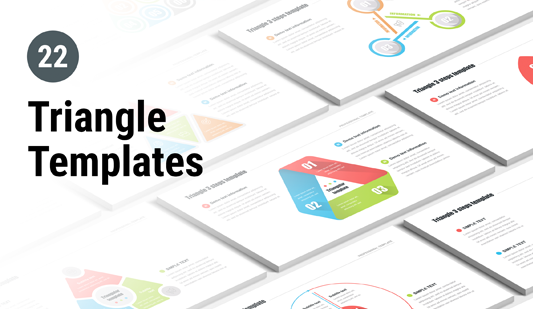 And its design with colorful images and charts will add attractiveness. 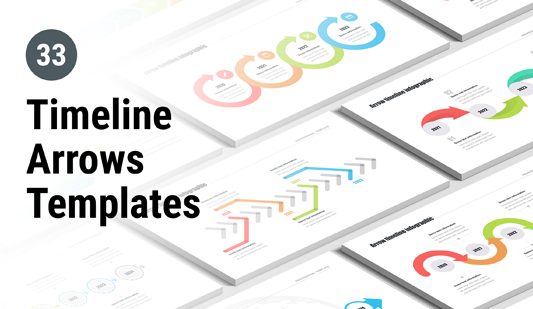 It has long been proven that information is better understood in conjunction with images. 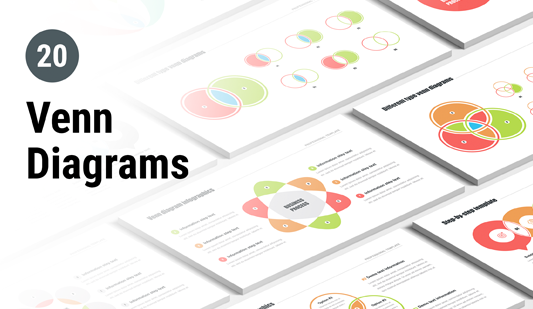 And without a well-designed image, you can hardly convey the essence of the presentation to the audience. 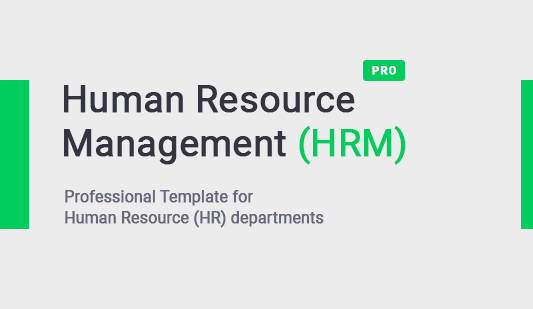 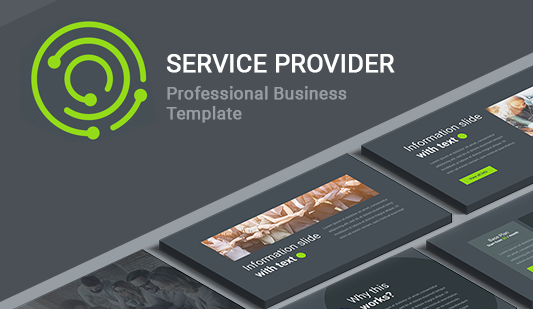 If you want to create a high-quality professional project and do not waste time, this section with PowerPoint Full Template will help you. 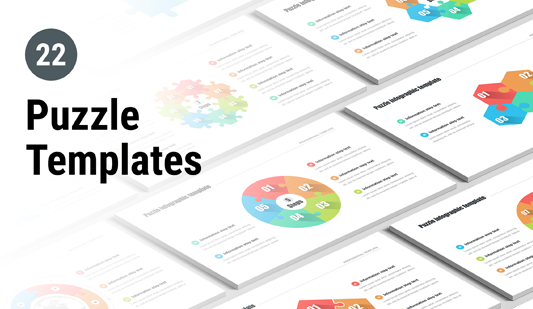 The peculiarities of our template are: its perfect quality; the use of built-in tools that simplify the process of presentations creation; easy-to-use premade slides that save time and allows working efficiently; free support. 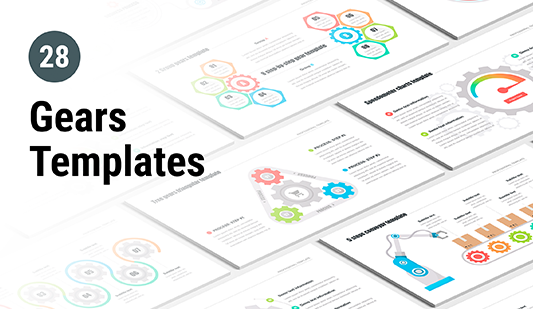 This section includes a wide range of multipurpose templates among which you’ll definitely find the necessary one. 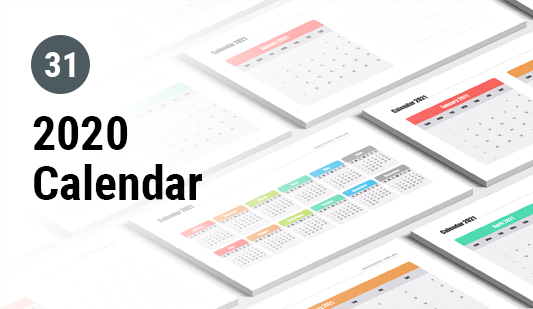 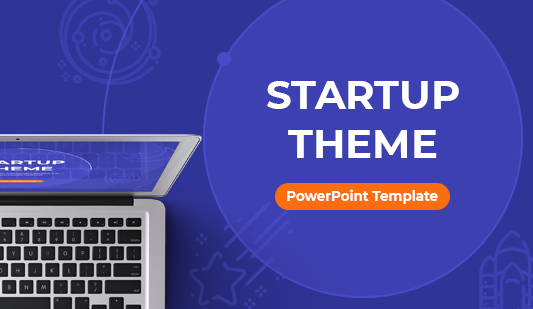 There are the templates with minimalistic design for business proposals, ideas, the slides with various charts and schemes for marketing reports and analysis, colorful vivid templates for startups… and this is not the whole list of available options.